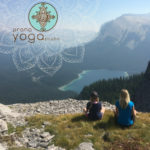 Spend a weekend immersed in the world of kids yoga with this fun, interactive and inspiring workshop. 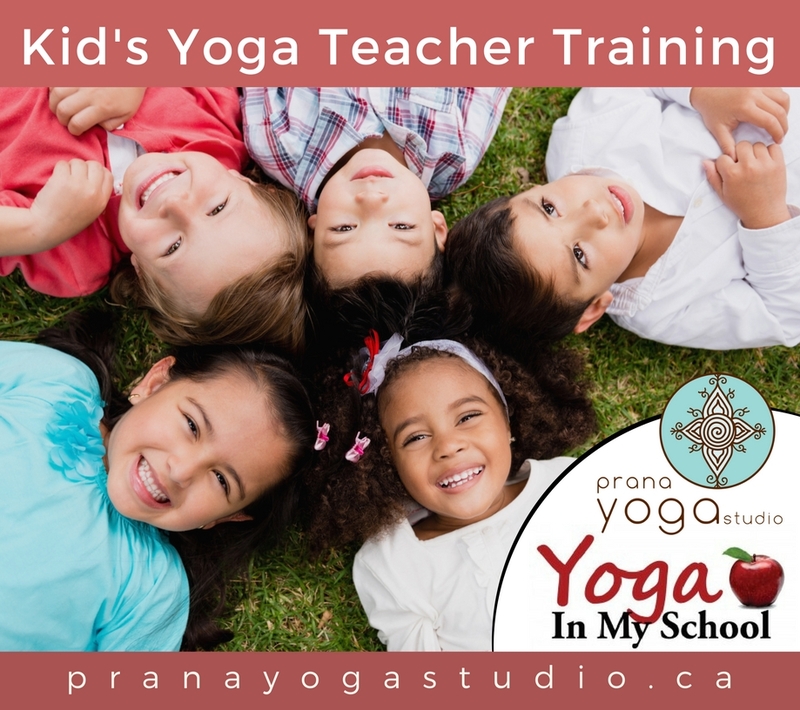 Teaching Kids Yoga Level 1 is the Yoga In My School foundational kids yoga teacher training course, providing comprehensive education on how to effectively teach yoga to children 4-12 years of age. 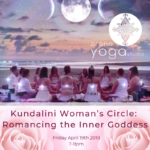 Includes experience teaching real children, practice teaching with your peers and learning directly from Yoga In My School founder Donna Freeman.The workshop also includes a 2 hour FREE kids yoga class on Sunday afternoon 2-4:00 which provides participants with hands-on experience teaching yoga to kids. Max 12 kids ages 5-12. 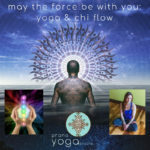 This training fulfills the Yoga Alliance requirements for Continuing Education. It is one of four modules to earning your RCYT designation. It is also counts as elective credits toward Prana’s 300 hour Yoga Teacher Training.